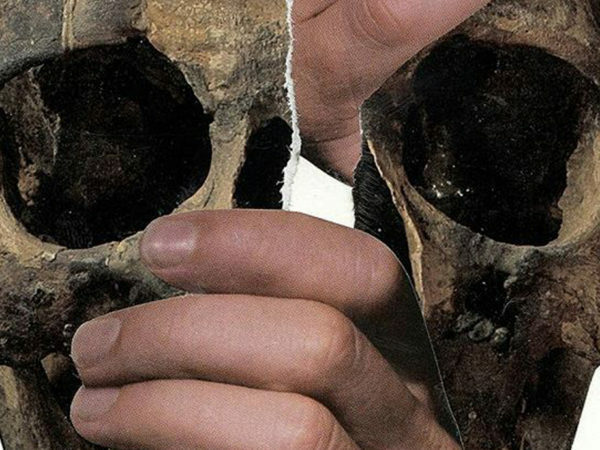 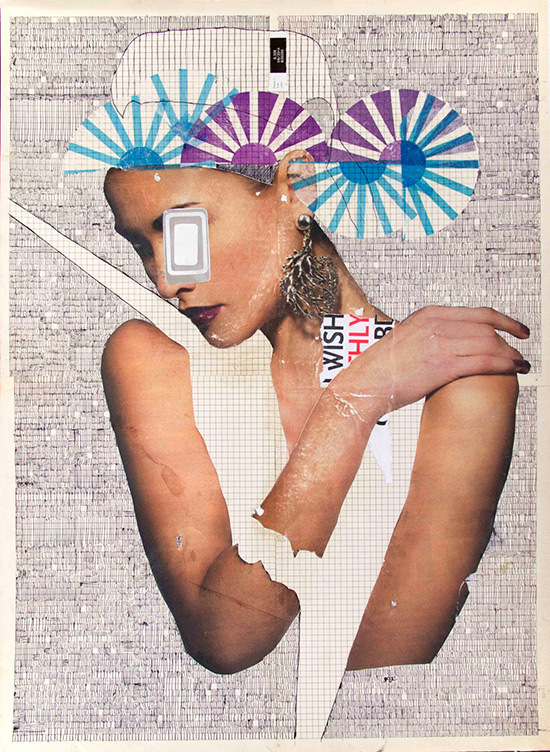 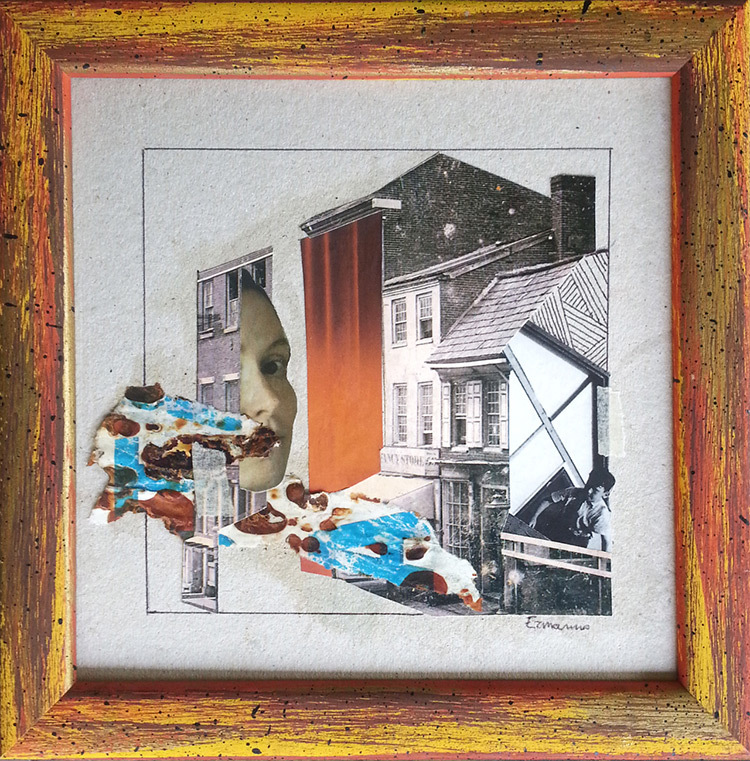 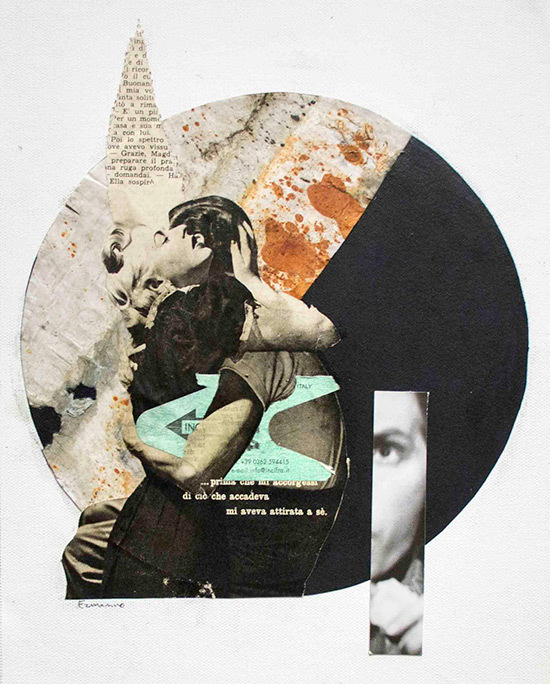 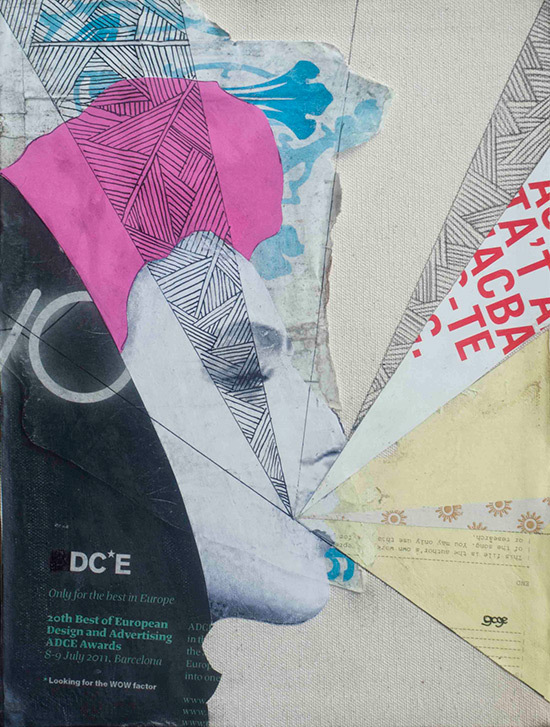 Ermanno Cavaliere, aka GOGE is a collage artist, architect and editor living and working in Turin, Italy. 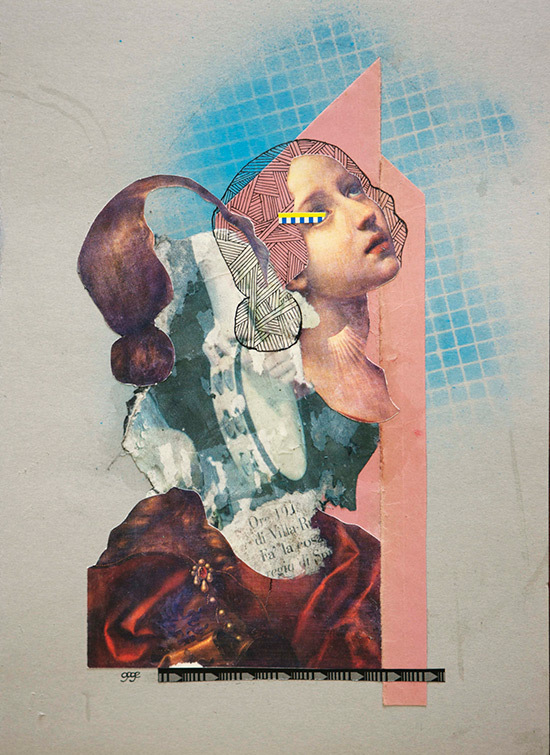 I’m stunned by diversity of his works, in other hand the collages are mesmerizingly edgy and very illustratively rough but still somehow there is so much etheric softness that breaks the body. 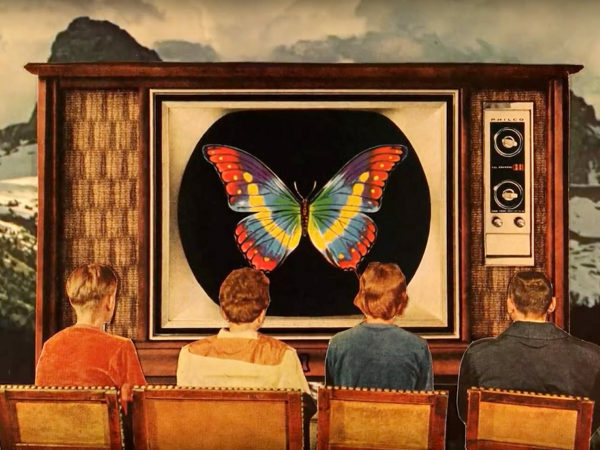 You can see his fascination with the transformation by time. 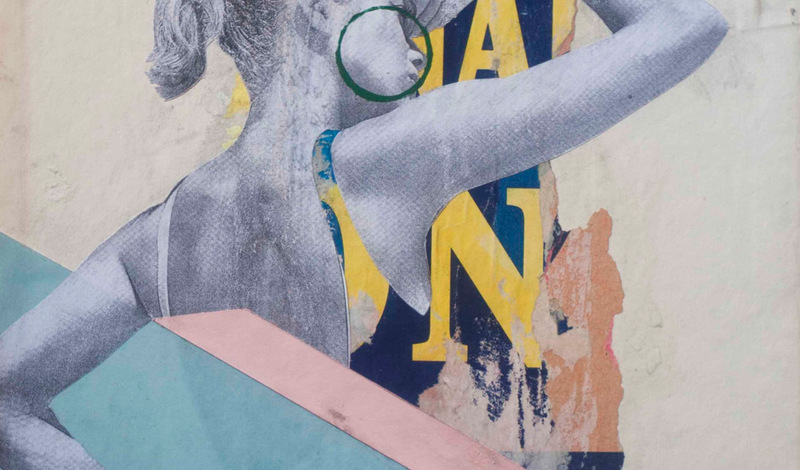 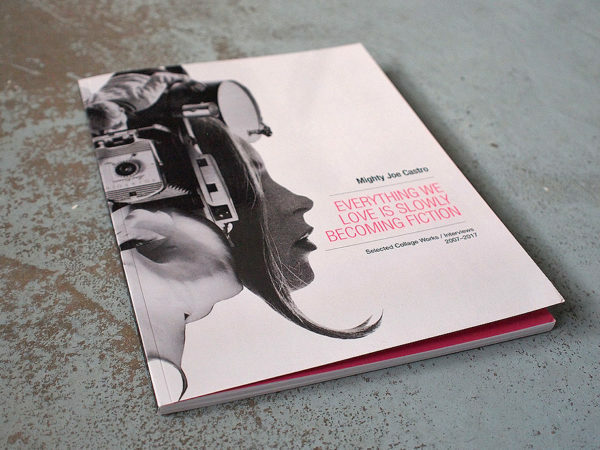 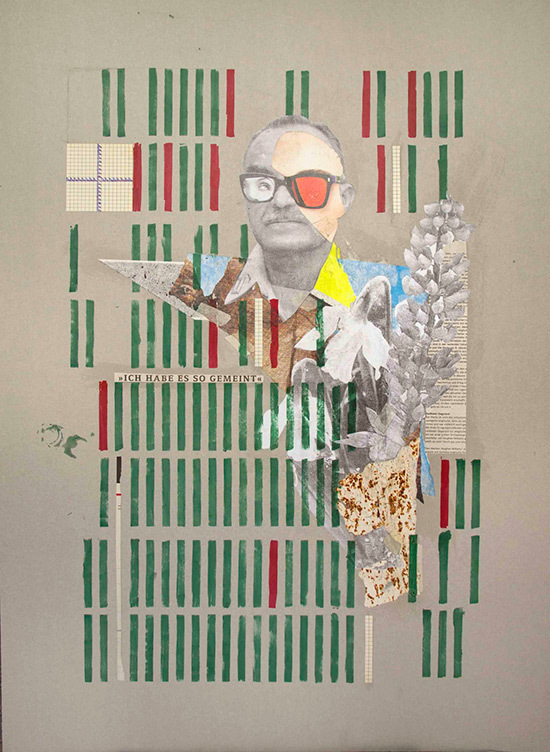 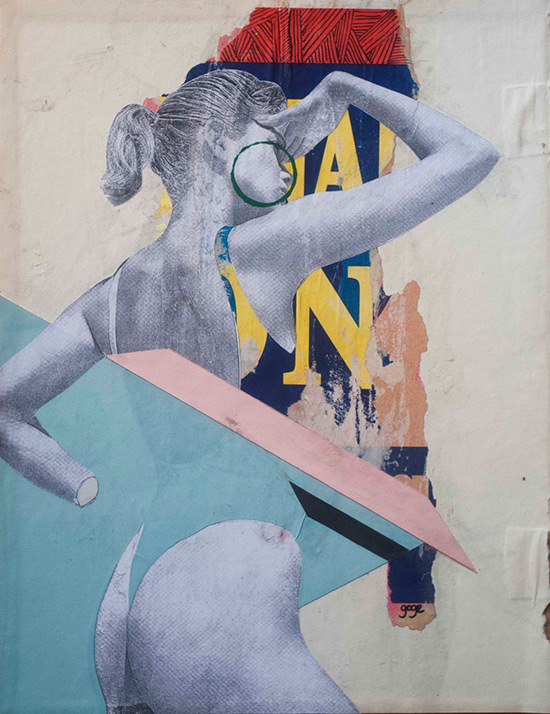 He also runs 2011 founded (de)TAGLIO_magazine, a publication with international artist roster focusing on art collages.